Listen to Joell Ortiz's remix of the Iggy Azalea song, "Beg For It." 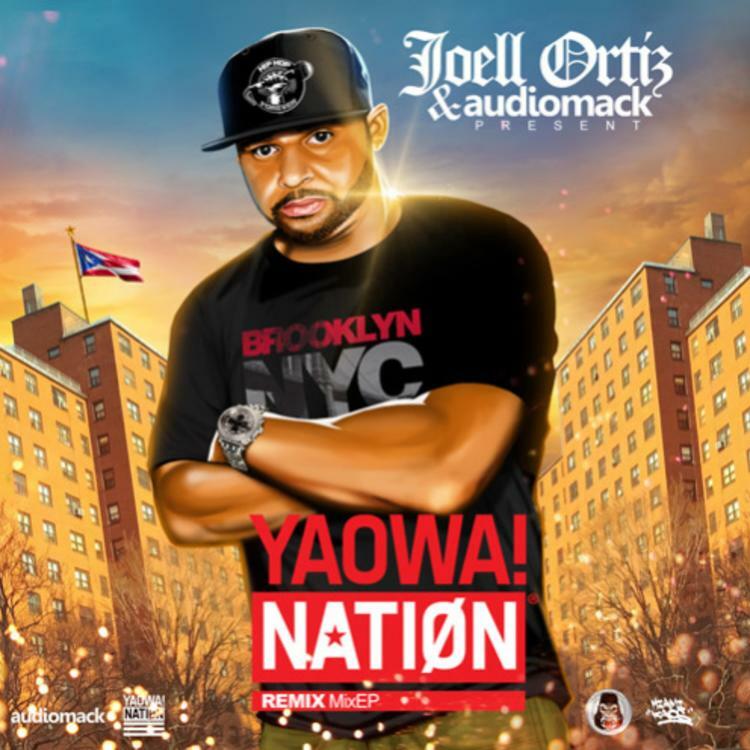 You gotta admit, "Beg For It" is a sick track, so we can't blame Joell Ortiz for wanting to spit over that beat, too. What was once a strictly female-only song now has a bit more balance to it and Ortiz blends so seamlessly into the song that it almost sounds like he was part of the project from the get-go. The nice part about this remix is that everyone from the original—Iggy Azalea and Danish singer, MØ—is in this version, as well. How very sportsmanlike of Ortiz! Keep an eye for out Ortiz's upcoming mix EP, Yaowa Nation, which will feature more remixes of other top songs out today. Should be interesting. But I guess I gotta beg, huh? In the meantime, you feel that on your leg, ma?